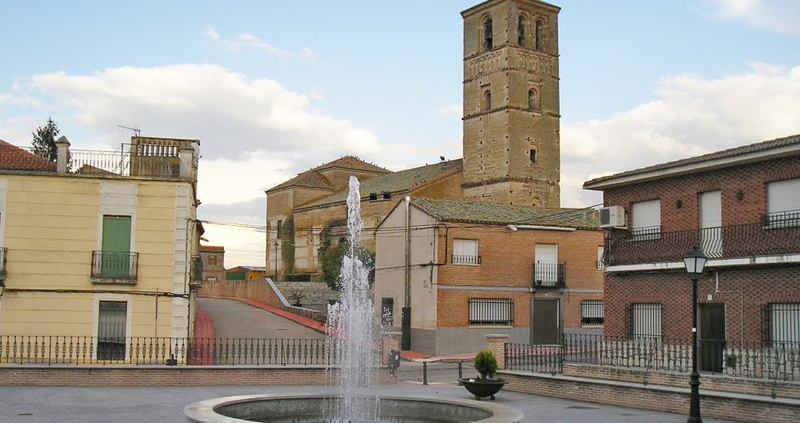 In the region of Torrijos and 45 km from Toledo we find the Manchegan town of Erustes, previously known to the Romans and Visigoths as their found remains attest, such as a Hispano-Roman sarcophagus from the 4th century that is now on display in the National Archaeological Museum. 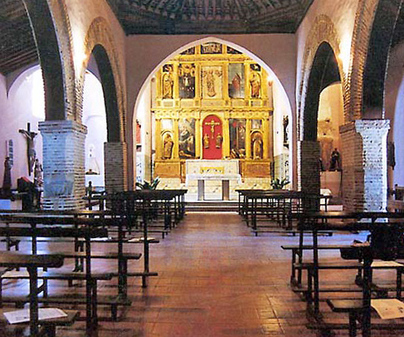 With regard to the patrimonial heritage of the town, we should note the very well preserved church of the Assumption. It is considered one of the most important preservations in the mudejar style. Categorized as an Asset of Cultural Interest, its construction was finished in the 15th century. In the interior, the visitor can enjoy the depiction of Saints Peter and Paul, belonging to the Pedro Berruguete school, and its fantastic coffered ceiling. 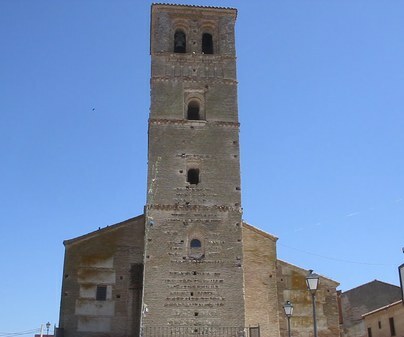 Outside, we can raise our gaze to see the grandeur of its tower, belonging to the original structure of the church. Do not miss visiting its lovely Train Station, and if you can, enjoy one of its patron festivals, celebrated in February, April, and August.